The term 3D Building Website was coined by Dr. Aaron Dishno to describe a 3D Website that renders as a 3D Building or 3D Structure for 3D Internet Browsing. A 3D Building Website is made up of 3D Building Blocks – Walls, Floors, Doors, Windows, 3D Shapes, 3D Objects, geometric planes, etc… – and 3D Web Objects – Images, Multimedia, Text, Links, Forms, scrolling windows, etc… – to create the 3D rendered view. Multiple 3D Building Websites can be adjoined by placing them in a 3D Community Website. Technically for the Gurus, a 3D Building Website contains 3D Building definitions that utilize the HTTP3D Framework standards for 3D Internet Browsing. 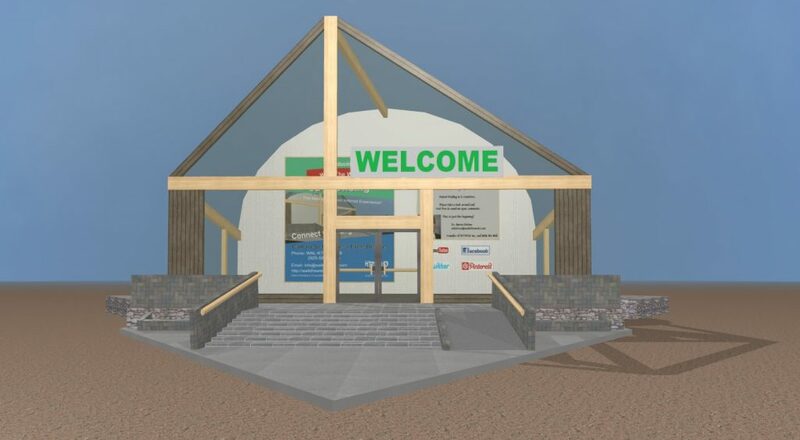 Walk the Web® 3D Building Websites are identifiable by the web address containing the path /building/. 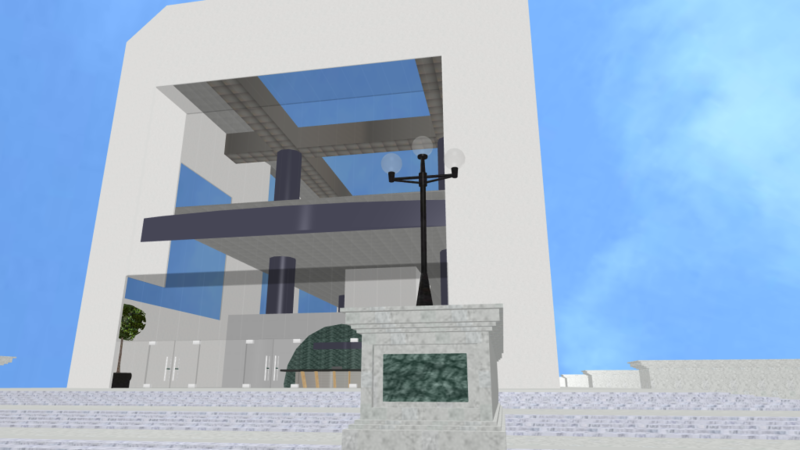 For example: https://3d.walktheweb.com/building/http3d identifies the 3D Building for HTTP3DTM. The main basic components of a 3D Building are 3D Building Blocks.